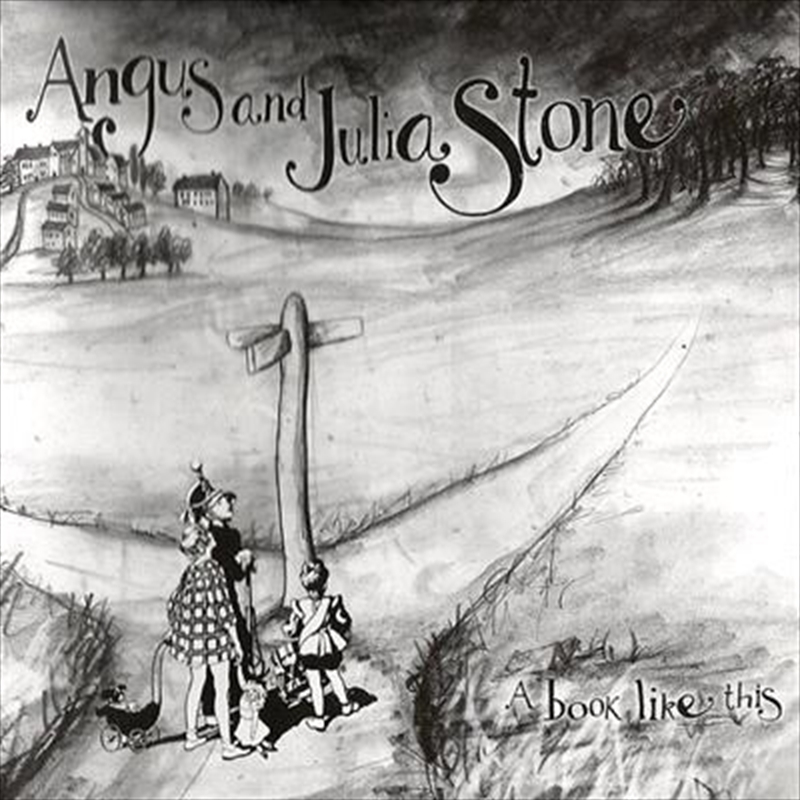 Angus & Julia Stone’s debut studio album ‘A Book Like This’ will be released on vinyl for the very first time. The platinum-selling album, recorded in both London and the Northern Beaches of Sydney, debuted at #6 on the ARIA chart back in 2007, earned the duo six ARIA award nominations and spawned ‘The Beast’ - their first ARIA top 50 single. The album is released on heavyweight 180g 2LP gatefold vinyl.